To produce the International Business Festival as the global event for companies and individuals who want to share knowledge and ideas, innovate, trade, network, and learn. 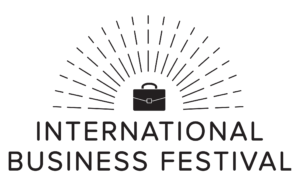 The International Business Festival (IBF) celebrates the energy, social contribution, and value of international business for the benefit of cities and regions worldwide. 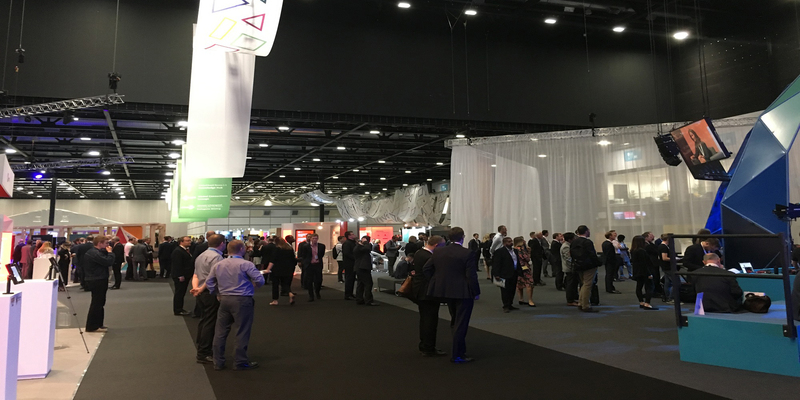 See and hear what an International Business Festival (IBF) is all about: the 2018 International Business Festival in Liverpool and the previous editions held in 2014 and 2016 have inspired us to introduce the concept to other cities in the world. An IBF is not just another business event. It is an event that is customized to meet the needs of the host city and region. The ultimate goal is to improve the economic conditions of the host region through increased exports and investments, and the creation of jobs. The focus is on industry sectors that are most promising, giving existing and new businesses the opportunity to meet and connect with their foreign counterparts, to showcase their products and services, to share knowledge and ideas, and to learn about new technologies and innovations. The IBF is an opportunity to bring the attention of the world to the host city and region as a place of choice to visit, to do business, and to invest. Cities interested in hosting an International Business Festival (IBF) are invited to contact us at info@ib-festival.com.